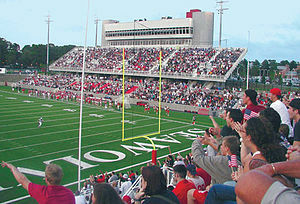 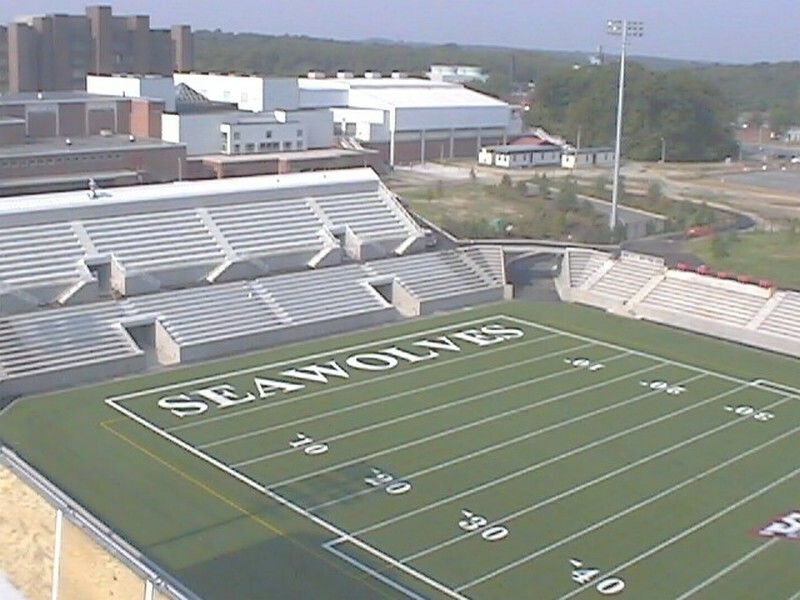 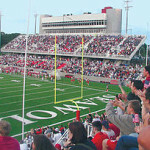 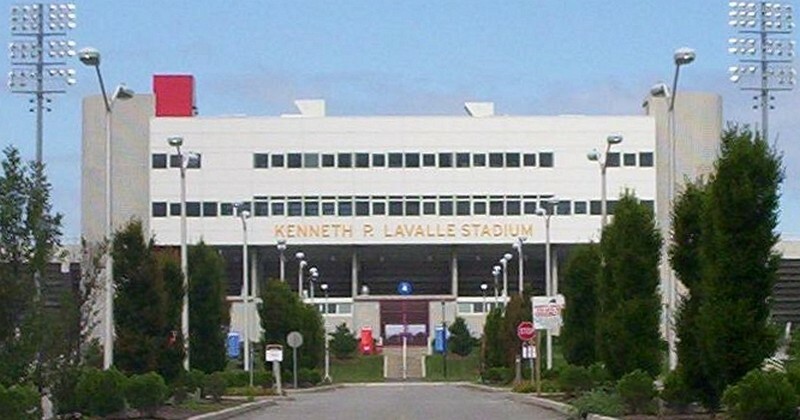 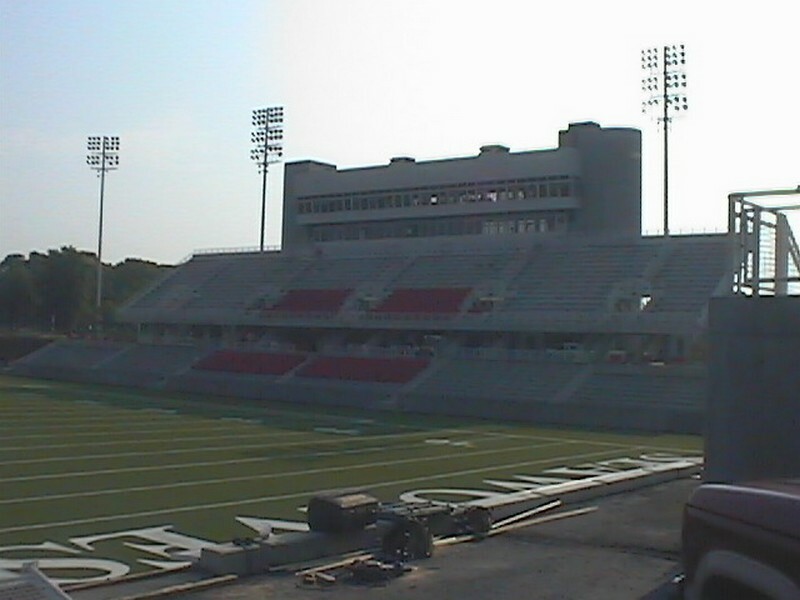 The Stony Brook University Athletic Stadium has an 8,136 seat capacity including a four-story building for concessions, press box and VIP suites. 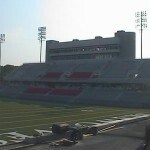 The facilities also include locker rooms, coaches’ offices and training rooms, as well as a new turf field. 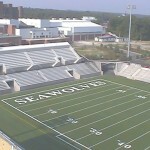 Ed Dreyer was the Senior Project Manager for this project while at Tyree Construction.